What terrible decision will Cersei make in response to Dany on Game of Thrones? Cersei, #1 in confidence. Last in planning and critical thinking skills. Cersei is the least self-aware character in Game of Thrones. 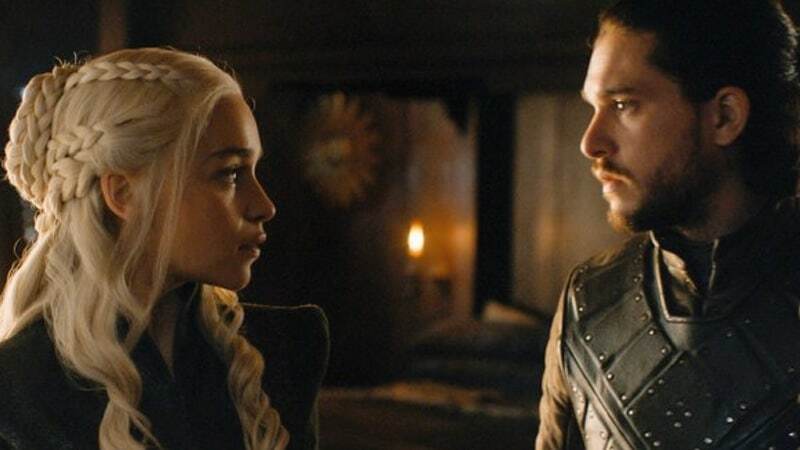 What terrible decision will she now make in response to Dany? She continuously overreacts and is surprised when her plans backfire. Littlefinger thinks so far ahead we can’t even discern his moves, while Cersei’s moves are reactionary and short-sighted. It is safe to say this trend will continue in response to Dany’s show of force. Cersei still has a ton of wildfire at her disposal and Qyburn is always dependable in his depravity. We know that Cersei is attempting to bring in the Golden Company mercenaries from Essos and will again be borrowing from the Iron Bank. These are dangerous moves especially given the history of that famed mercenary group. She still has punk rock-Jack Sparrow Euron on her side, but he is a wild card at best. 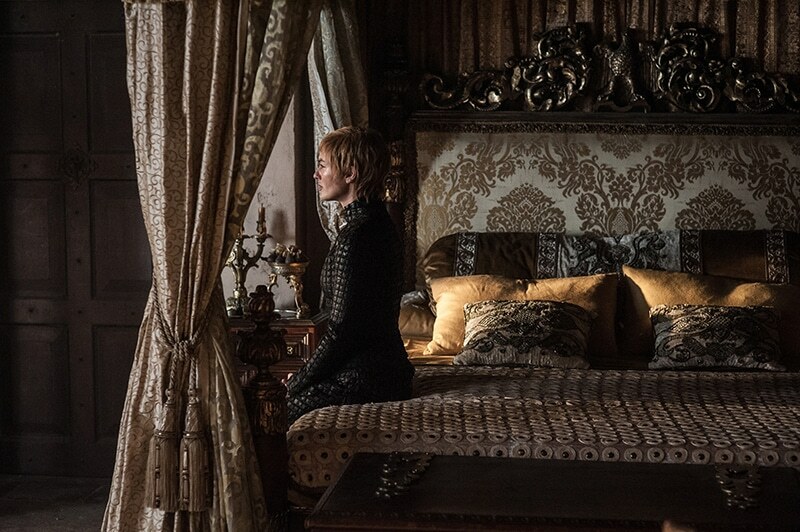 In order to truly realize her mad queen potential I think, whatever it is, Cersei’s response here will be extreme. So extreme that when Jamie returns she may be unrecognizable to him.